Core Energetics is a process for life and healing, based on a powerful evolutionary therapeutic approach that seeks the integration of all aspects of our humanity-the emotional, physical, intellectual and spiritual. This process is built on the foundation of the work of Sigmund Freud, Carl Jung, and Wilhelm Reich, as well as the foundations of human development and object relations theories. Core Energetics is based on a deep understanding of the ways in which energy and consciousness work together in the transformative process of healing. The vision of the work is to invite a deeper experience and identification with one's core energy and feelings, releasing the individual to create his or her life from this personal yet universal center. This is achieved gradually by bringing consciousness, movement and, ultimately, transformation to the core's overlaying defensive structures. The result is the release of a vast amount of energy, creating vitality, greater life fulfillment, joy and pleasure. Founded more than 20 years ago by John C. Pierrakos, M.D., the International Institute of Core Energetics is a world-wide organization with its international headquarters in New York City. 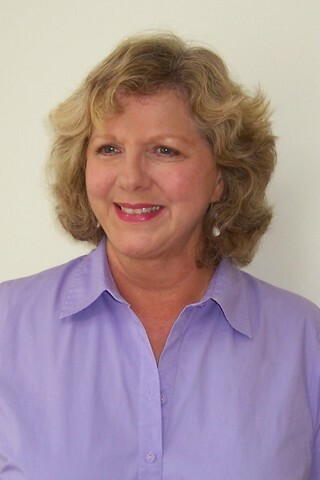 Gloria Ireland is a graduate of the Institute's 4 year training program.